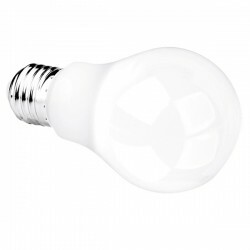 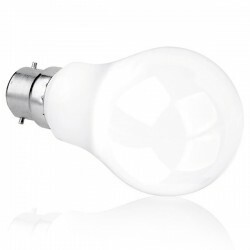 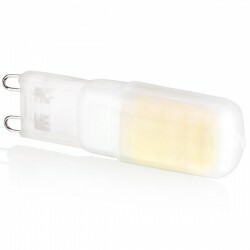 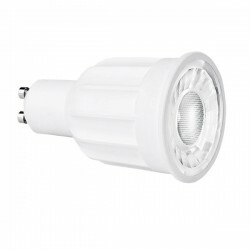 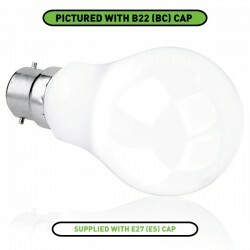 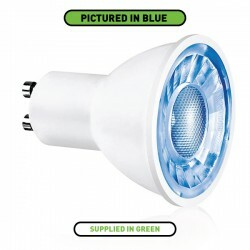 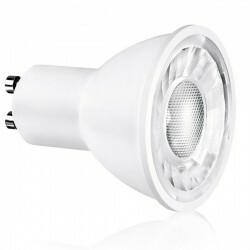 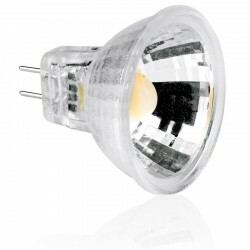 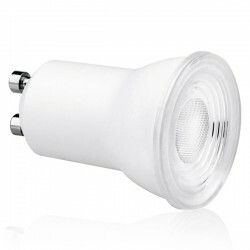 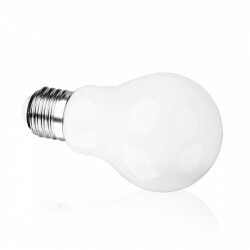 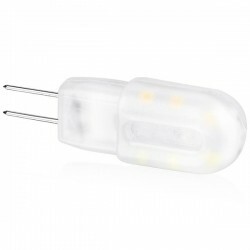 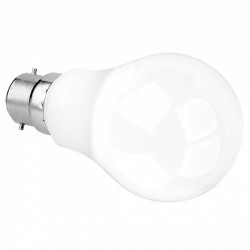 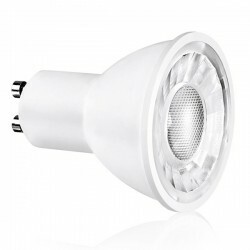 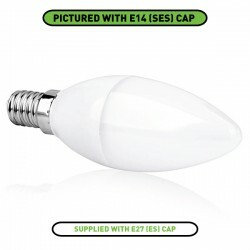 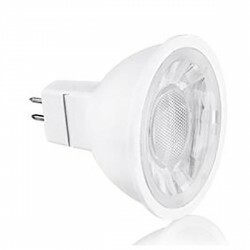 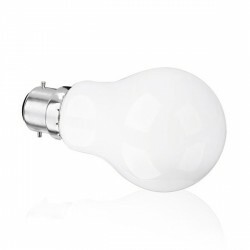 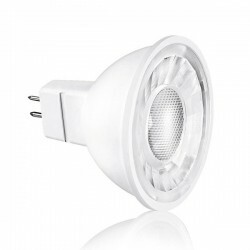 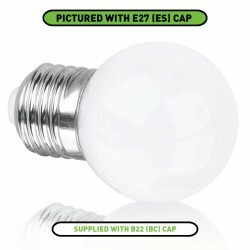 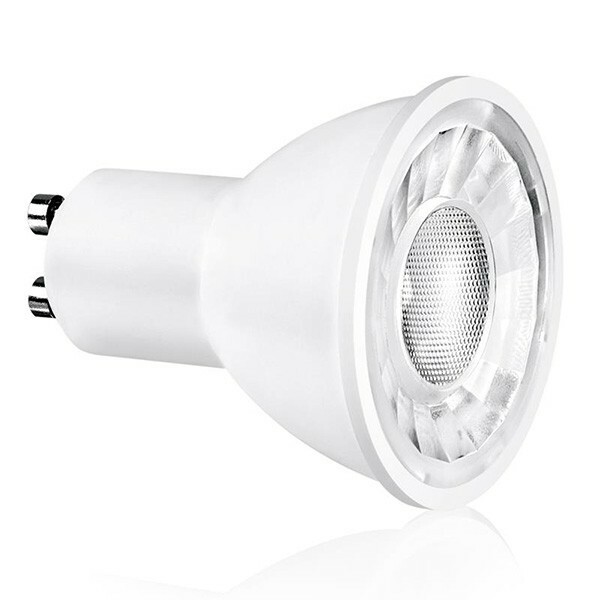 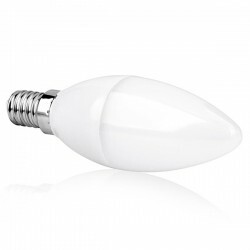 Enlite Ice 5W 6400K Non-Dimmable GU10 LED Spotlight at UK Electrical Supplies. 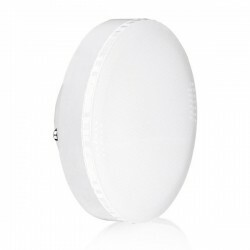 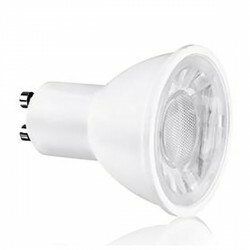 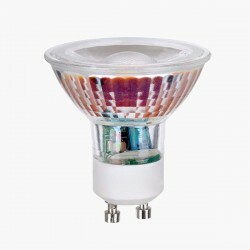 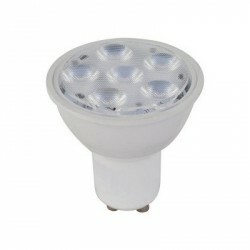 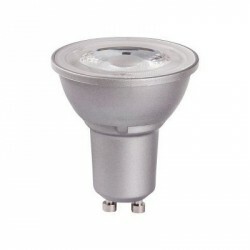 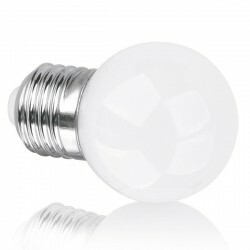 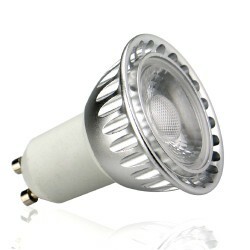 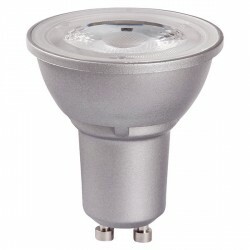 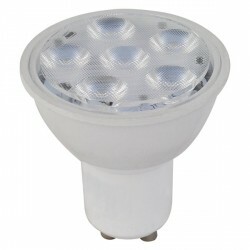 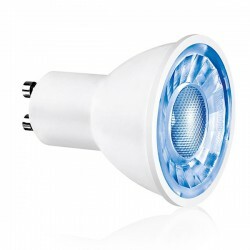 Enlite’s 5W 6400K GU10 LED Spotlight (EN-GU005/64). 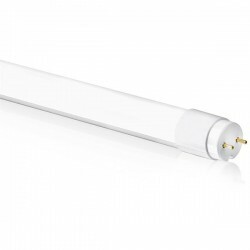 As part of the ICE Lamp range, it benefits from ThermoTec technology, which combines an efficient LED light source, aluminium heat sinking, and thermoplastic material for a longer life and consistent performance. It also features the superb light distribution of a 60° beam angle and the reduced glare of an EnFiniti edge-to-edge multifaceted polycarbonate lens.